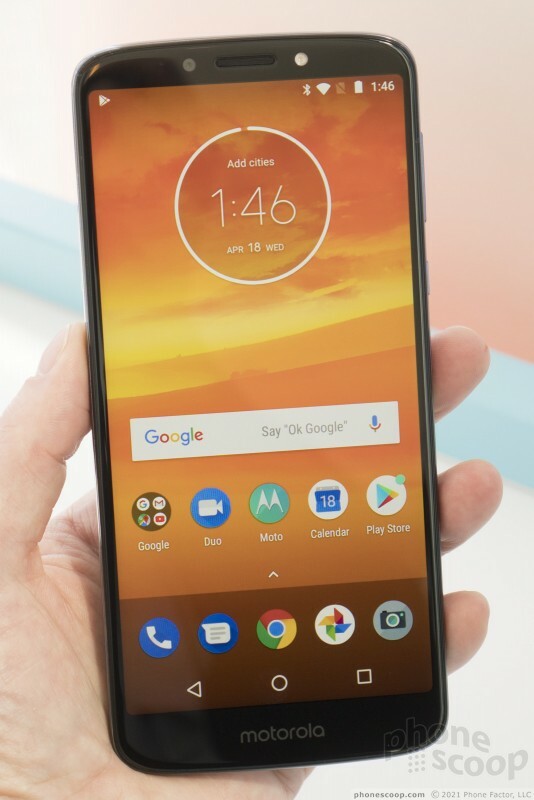 Sitting in the middle of Motorola's new lineup of affordable Android phones are the Moto e5 Plus and g6 Play. In spite of their odd naming, they share the same design and features. 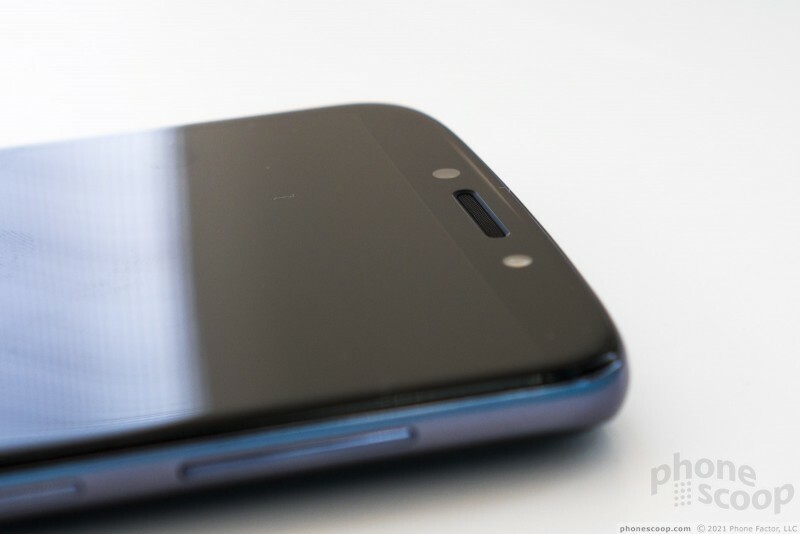 The main difference is that the e5 Plus is larger, and a bit higher-end in specs. 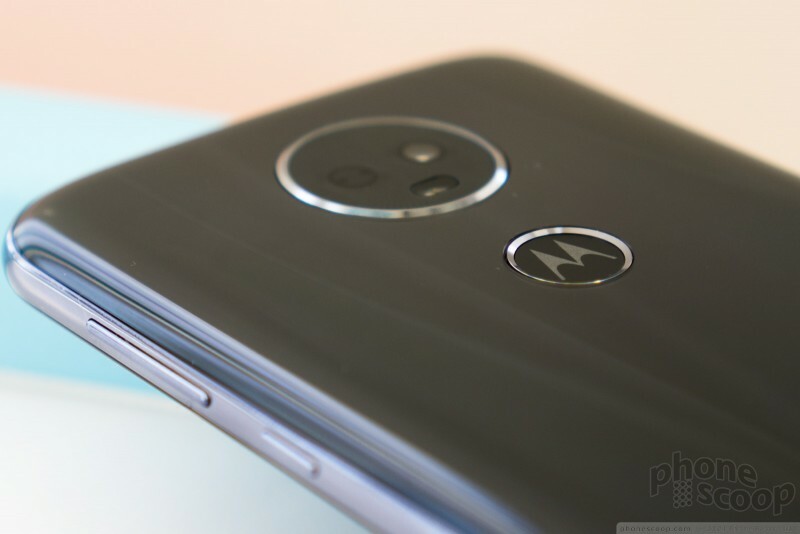 Both have a very large battery, a modern all-screen design, a fingerprint reader, and a low price. We took them for a quick spin. Honestly, I am completely miffed at the way these phones are named. 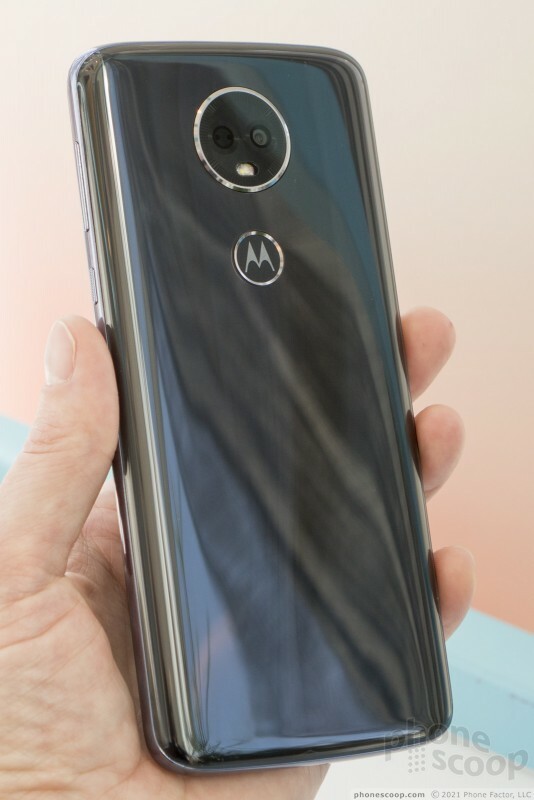 If you're familiar with Motorola's naming system, you'd think the g6 Play would be the higher-end model of the two, with a larger battery and more in common with the standard Moto g6. You'd think the e5 Plus is similar to the e5 Play in some way. You'd be wrong. 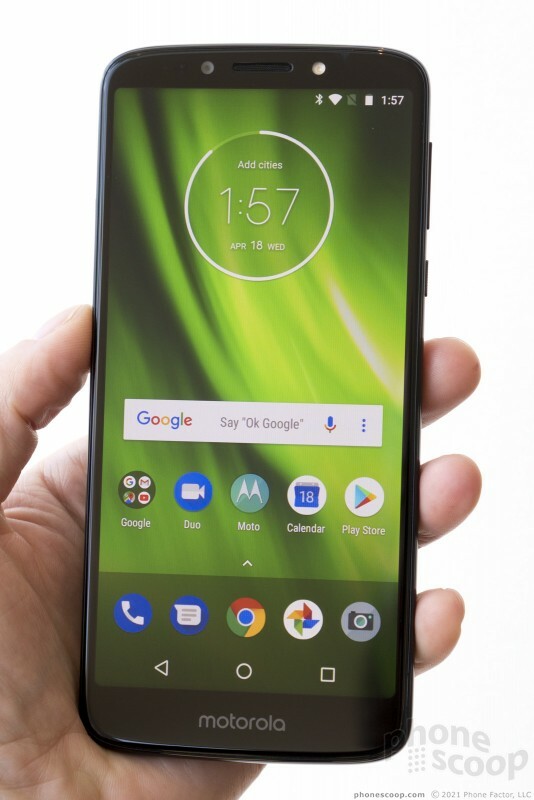 All four phones share Motorola's design language and software, but when you put them all side-by-side, it's only the Moto e5 Plus and g6 Play that seem closely related. 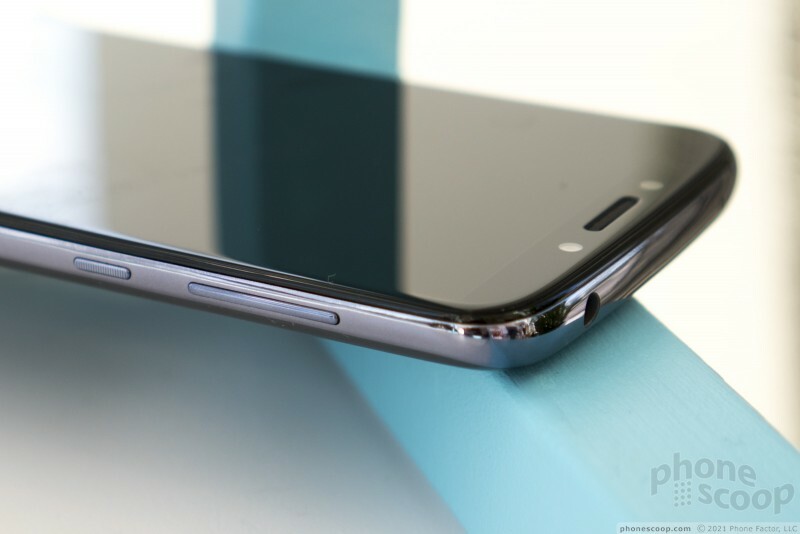 The design is really the same; the e5 Plus is simply larger. That one is e-series and the other g-series is confusing enough, but the fact that the e-series model is actually higher-end makes the naming downright misleading. The design of both is very rounded. 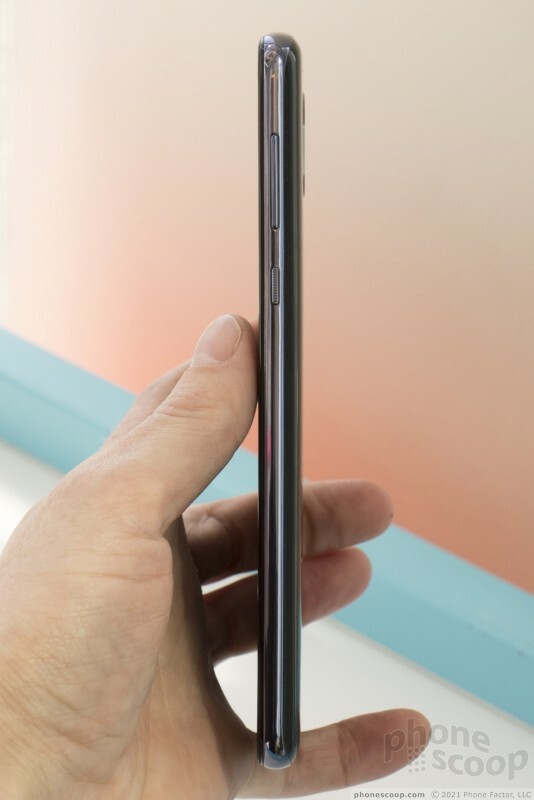 The Gorilla Glass 3 on the front has a nice curved edge that feels great when swiping left and right. 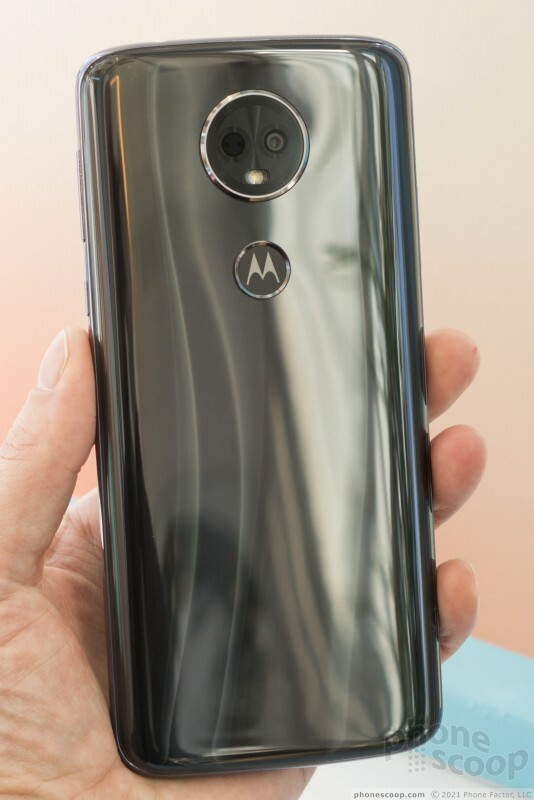 The rear looks like 3D curved glass with a subtle shimmer effect underneath. It's actually plastic. You could probably convince yourself it's glass at first, until a few scratches inevitably set in. The curve of the back makes it very comfortable to hold. The frame is metal, although it has a glossy lacquer finish that makes it feel a bit like plastic. That combined with the glossy plastic back makes the phone feel not quite as premium as it could have. It does seem well-made, though, and the metal frame / plastic back combo should make it quite durable. 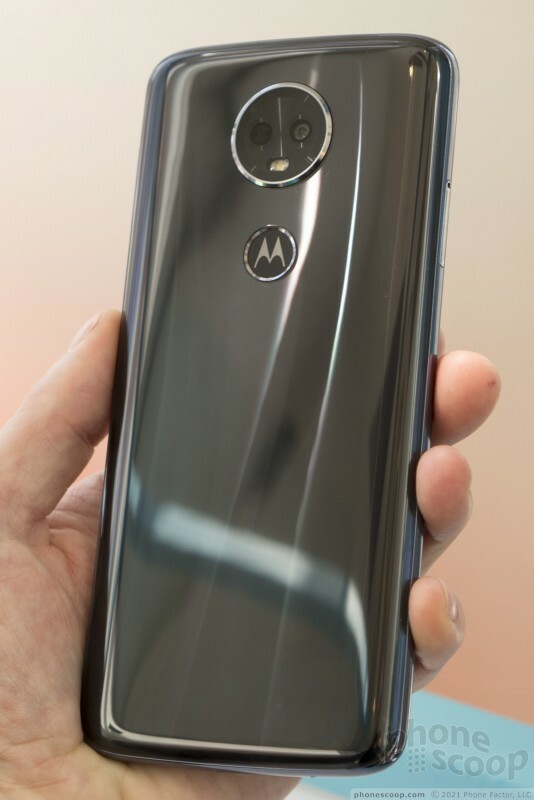 The phones also have a "water-repellent coating" that should help it resist small accidental splashes or moments in light rain. 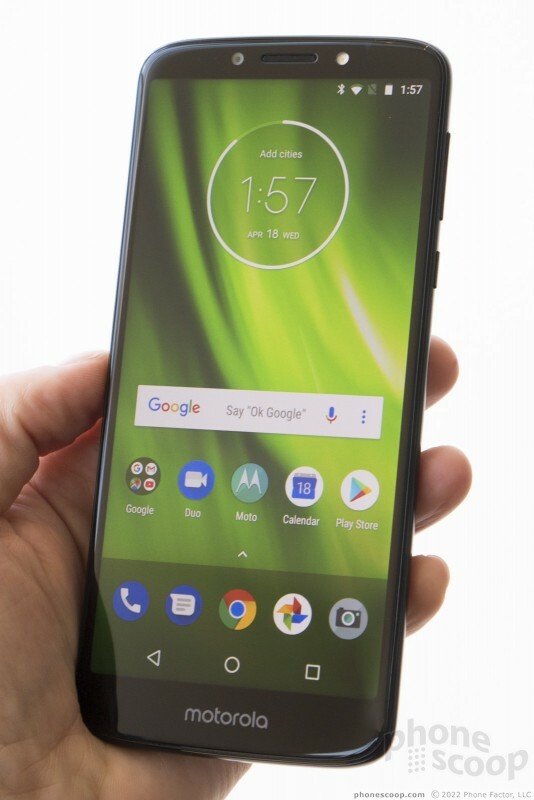 As with the Moto g6, the side keys are thin and placed quite high on the side. They're particularly hard to each on the taller e5 Plus. But they work well enough; a rough texture on the lock key makes them easier to tell apart by feel. 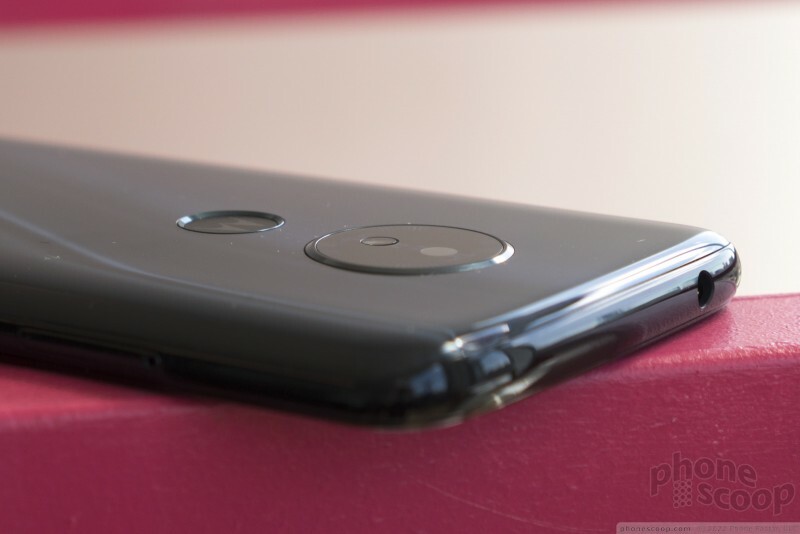 The fingerprint reader on the back has a considerable indent that makes it very easy to find by feel. 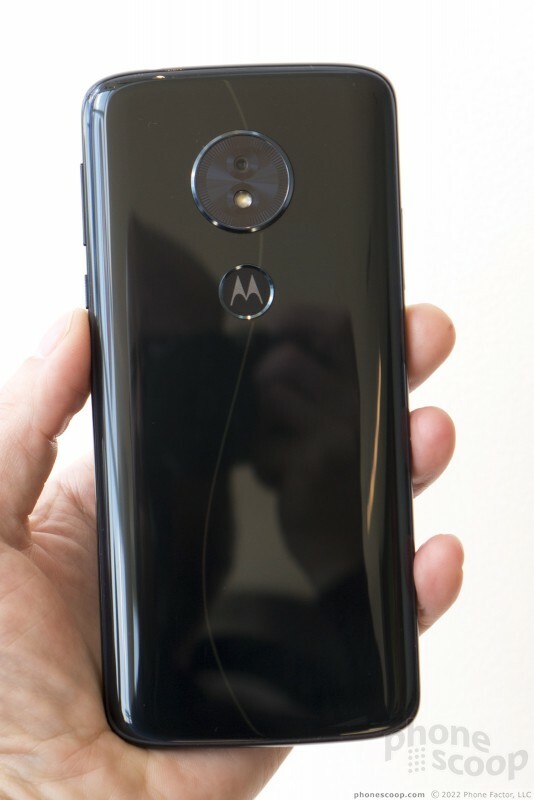 It's cute how they integrated the Motorola logo into the reader. 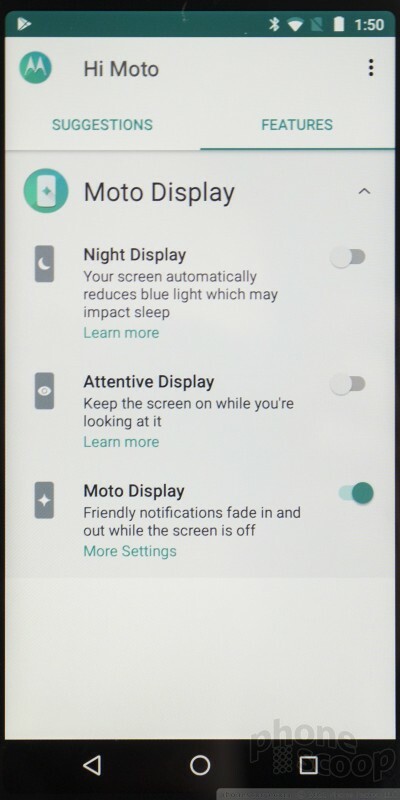 It's nice to see 2:1 displays on both phones. 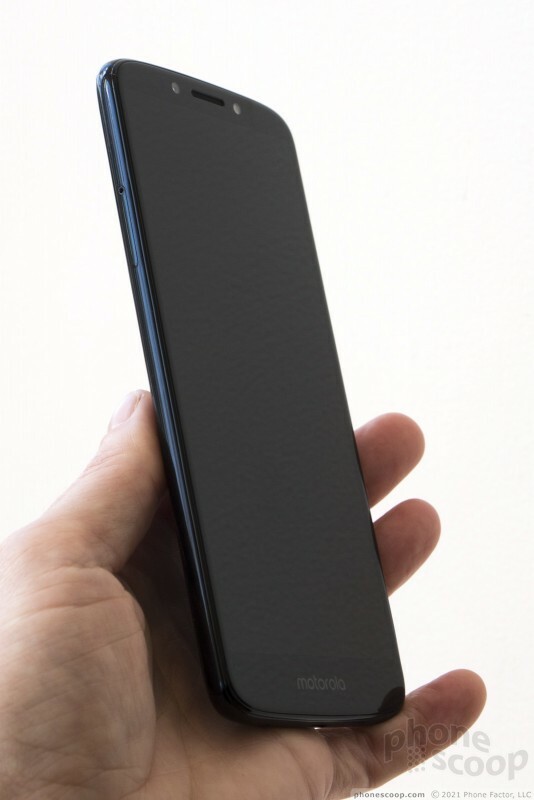 It's so key, as it gives you more screen while keeping the width of the phone hand-friendly. 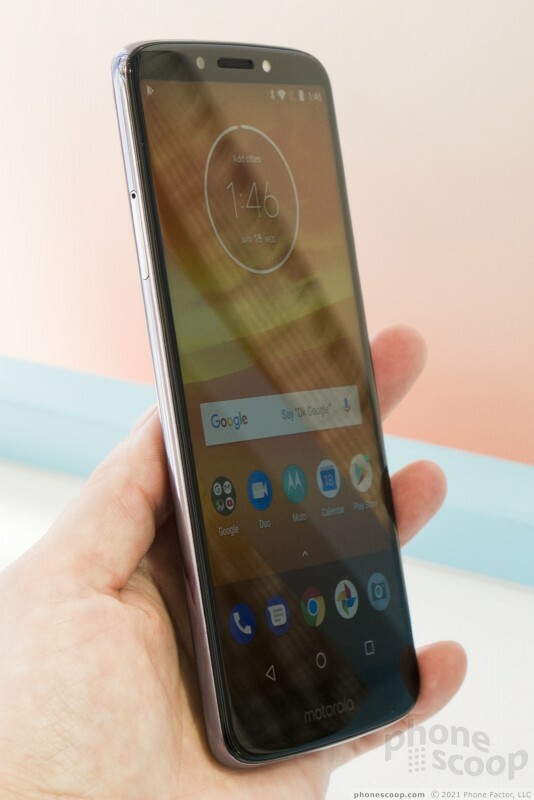 I pretty much expect this in all phones by now, but competing phones from companies like LG are still stuck in the past with 16:9 displays, so I'll give kudos here. The bezels around the displays are reasonably narrow. 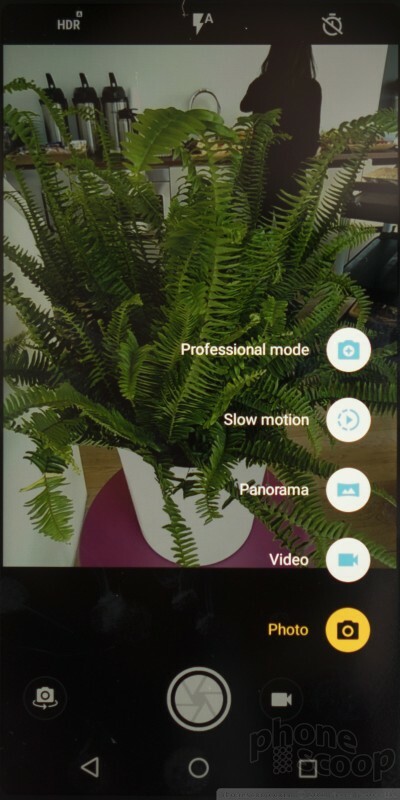 Both displays are 720p; basic HD. That's pretty good for the smaller g6 Play, and actually not bad for the e5 Plus, either, assuming the price is what I expect (it hasn't been announced.) 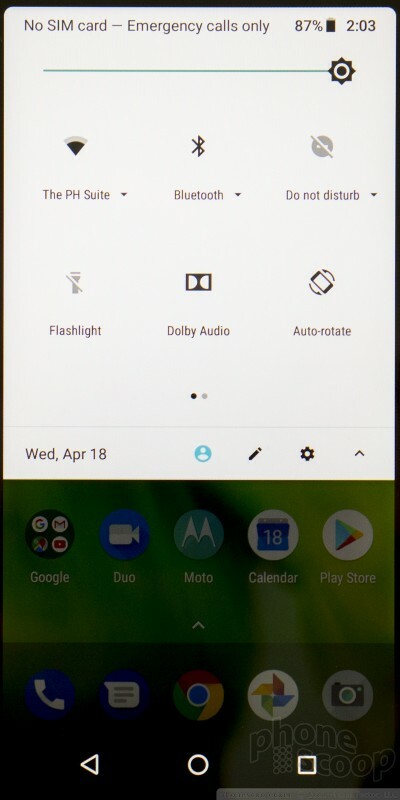 The displays have slightly rounded corners, a touch I appreciate. 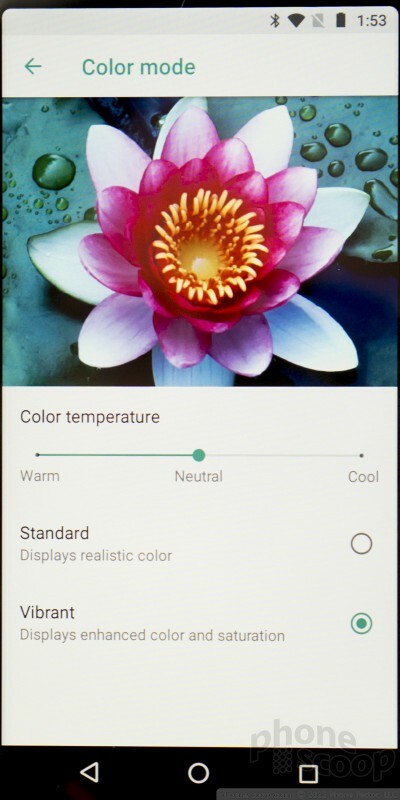 You can also adjust the warmth and vibrancy of the display, a nice touch. 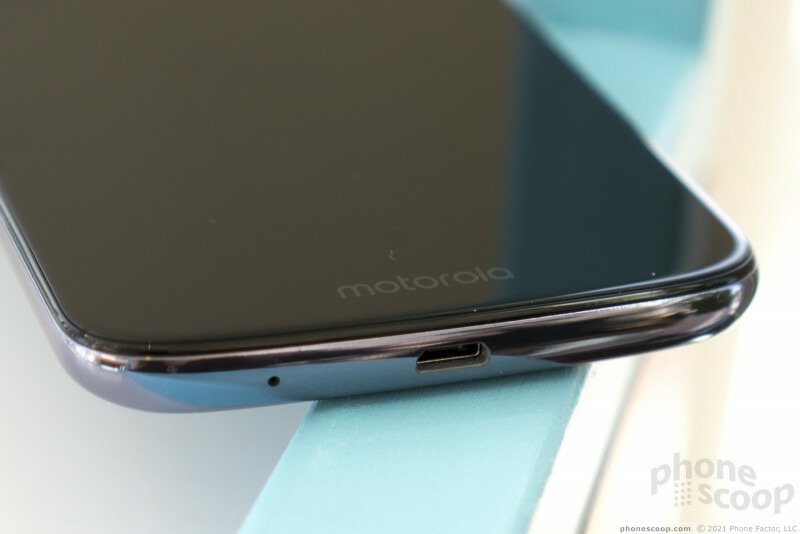 My one major gripe with these phones is the use of the older micro-USB port instead of USB-C. 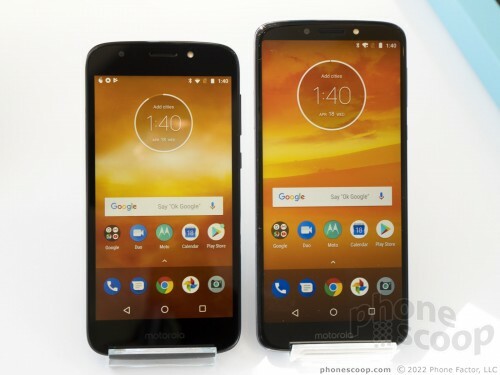 I expect that kind of penny-pinching on a truly bottom-end phone like the e5 Play, but not on a more mid-range phone like these two. At least there's a 3.5mm audio jack and memory card support. There are a just a handful of differences between the two. The main one is size. The jump from a 5.7-inch display to a 6-inch one may not sound like much, but it's actually a dramatic difference in person. The g6 Play is a good, comfortable size most people should enjoy. 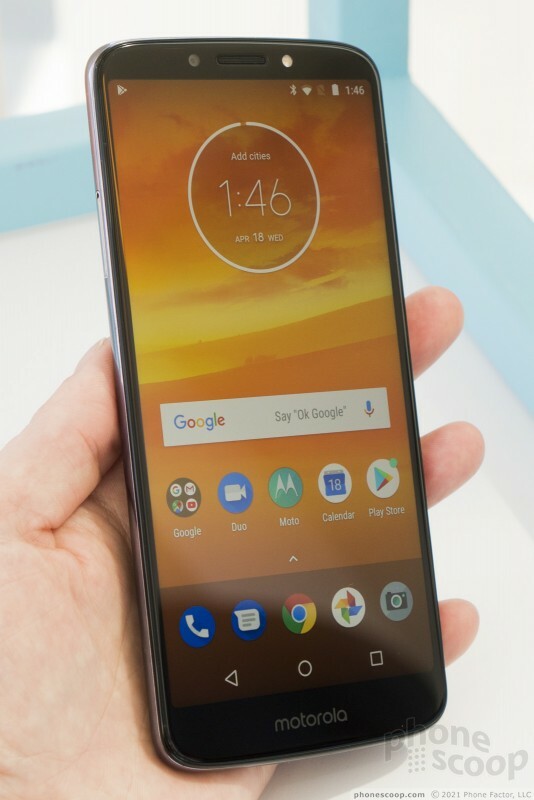 The Moto e5 Plus is a bit too big for me, but if you like big-screen phones, it fits the bill. 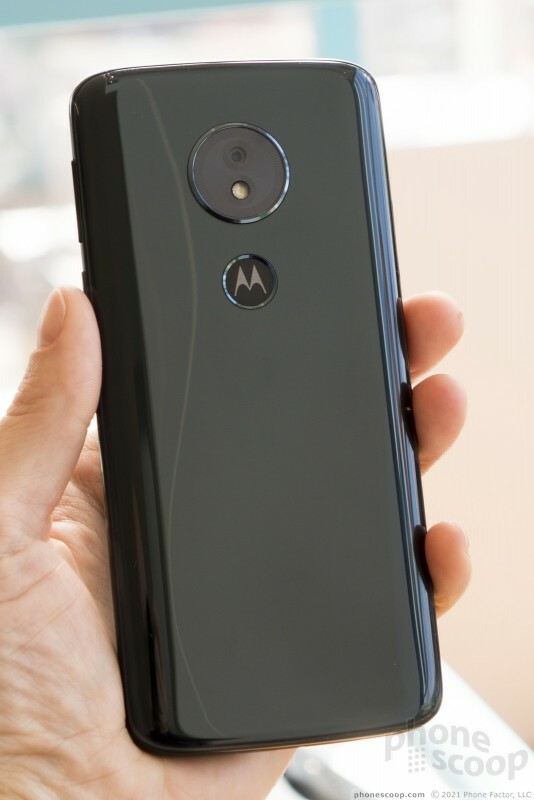 I think Motorola saw the success ZTE has had with affordable, large-screen phones, and decided to go after that market. Smart. Along with the larger size comes a larger battery. Much larger. The g6 Play has a very impressive 4,000 mAh battery, but the e5 Plus steps up to a positively monster 5,000 mAh battery. Wow. 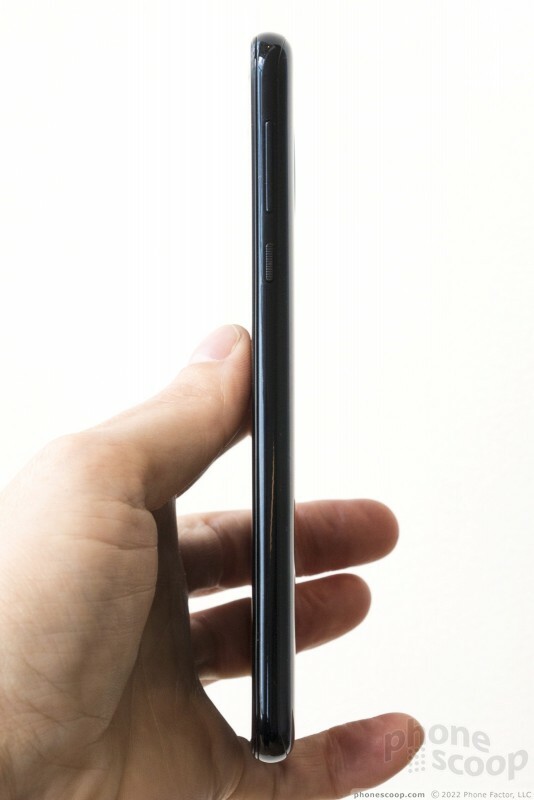 Fortunately, both phones have fast charging, which you'll need for batteries this large. 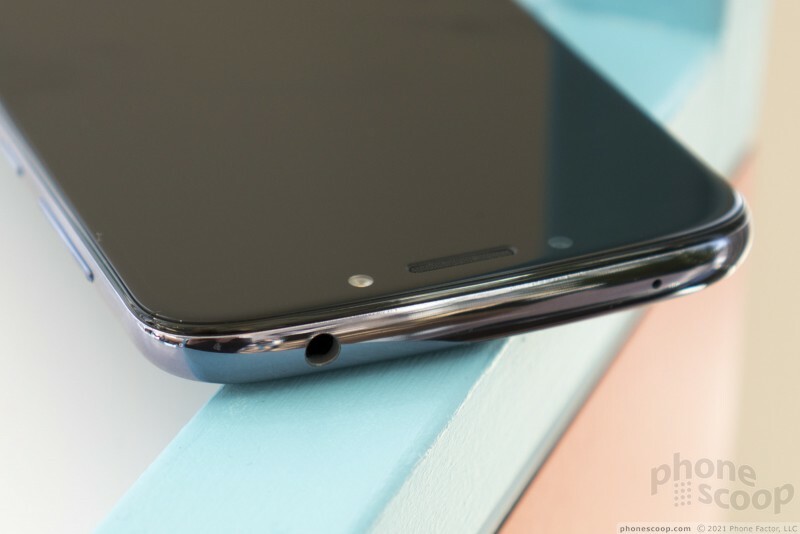 The e5 Plus has a few more minor spec bumps over the g6 Play. 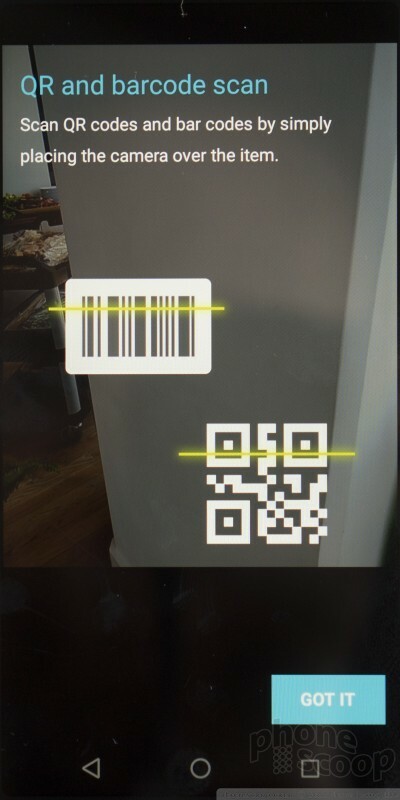 The camera on the e5 Plus has laser focusing. The processor is a slightly better model, the Snapdragon 435. And it comes with 3 GB of RAM standard on all versions. Both phones have excellent support for all US networks. That means full support for Verizon and Sprint, plus extra bands for AT&T and T-Mobile, like LTE 14, 29, 30, and 66. That's unusual in an affordable unlocked phone, and you will be able to buy the g6 Play unlocked. 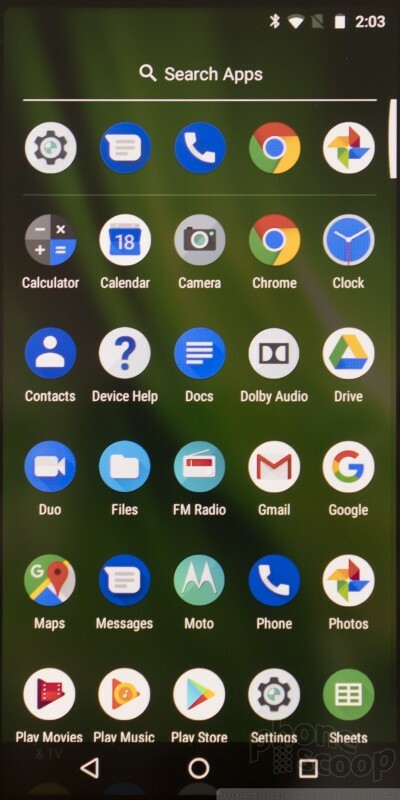 The software is Android 8 Oreo on both, and it's a clean version just as Google designed it. 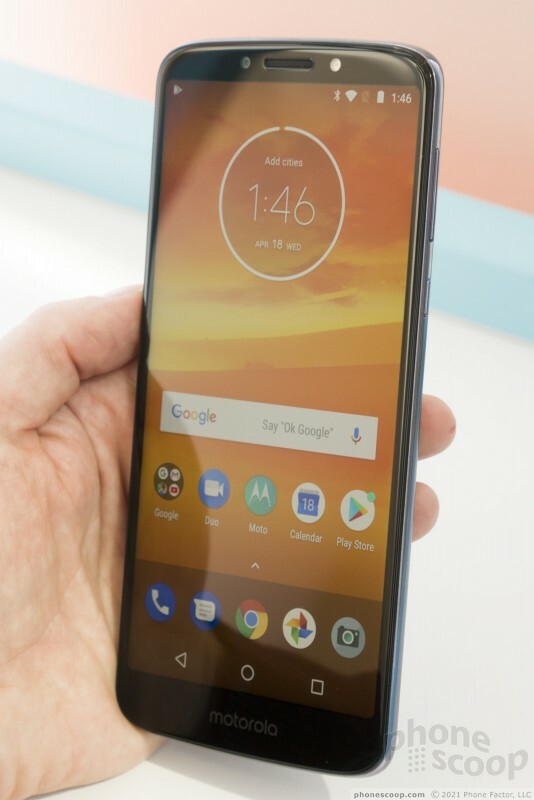 Moto has tucked all of its unique features into the Moto app, where you can toggle intelligent features like the ability to keep the screen on while you're looking at it, and motion gesture shortcuts. 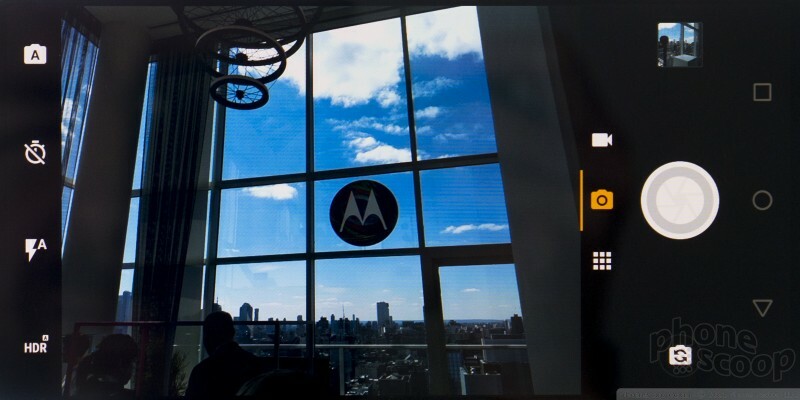 The camera has a code scanner and slow-motion mode, which is new for Motorola. 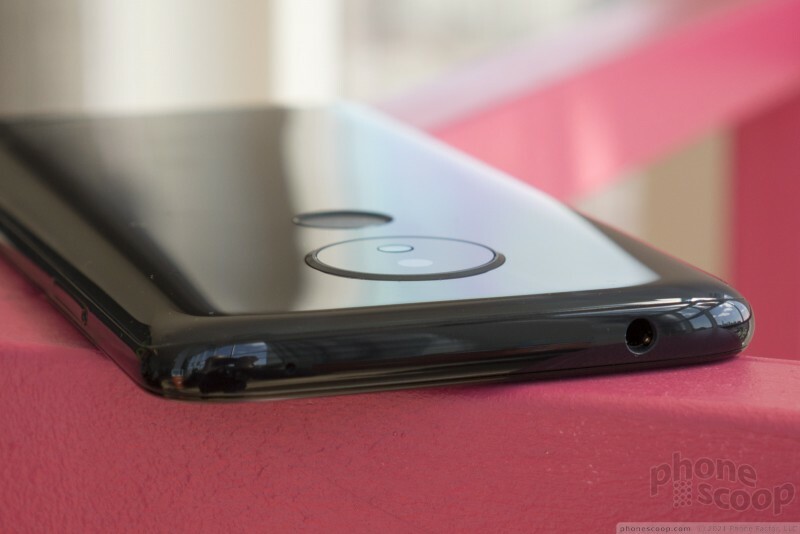 In all, I think these are attractive phones with a smart, practical design and feature set. They could be quite compelling in the price ranges they're competing in. 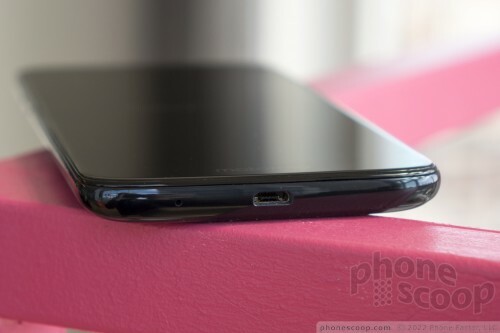 PS: Just look at this photo of the e5 Play next to the e5 Plus. 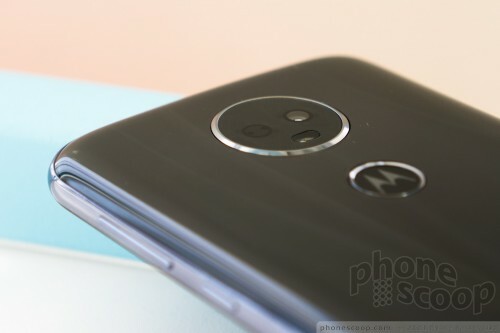 Does anyone really think these phones belong in the same series? 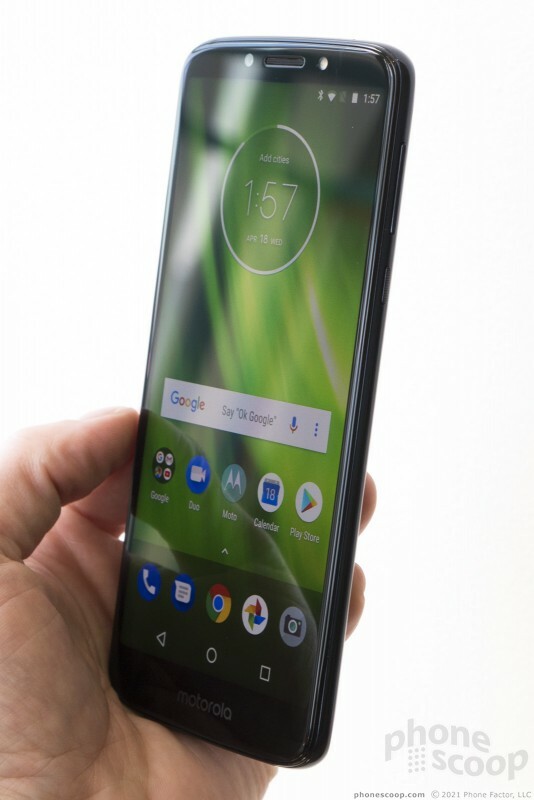 Cricket Wireless today kicked off sales of the Motorola Moto E5 Supra, which is a renamed E5 Plus. The E5 Supra includes a 6-inch screen, Snapdragon 435 processor, 3 GB of RAM, and 32 GB of storage.